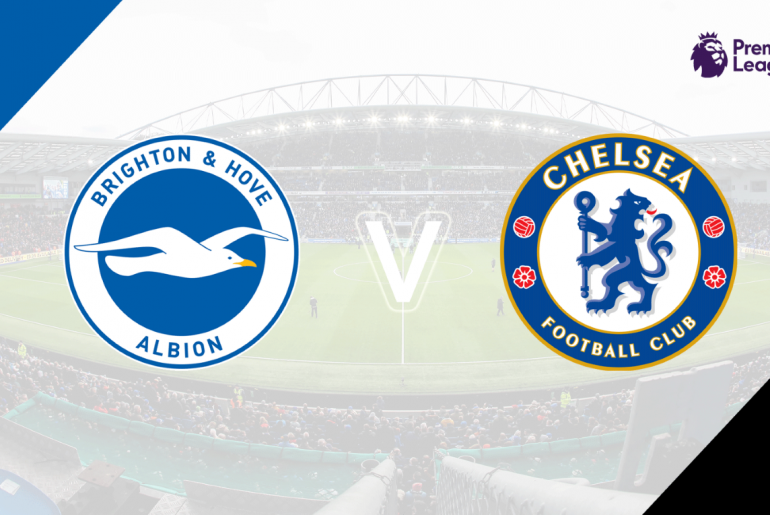 Chelsea kept their hopes of finishing in the top four very much alive with a convincing 3-0 win against Brighton at Stamford Bridge on Wednesday night. Olivier Giroud got the scoring started in the first half before Eden Hazard and Ruben Loftus-Cheek secured the points with two great finishes after the interval. The big news ahead of kick-off regarded Callum Hudson-Odoi who was finally given his first Premier League start while one of his fellow Cobham graduates also started (and went on to score). It was the 18-year-old England international who came closest to breaking the deadlock in the opening exchanges as he powered at the visiting defence before his goalbound, left-footed drive was deflected past the post. A fantastic passing move for the Blues then concluded with N’Golo Kante going down very easily in the penalty area, unsurprisingly seeing his appeals for a spot-kick turned down in the process. 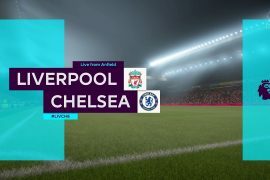 Two crosses then provided perfect opportunities for the hosts to take the lead but neither Cesar Azpilicueta nor Hazard could direct their efforts on target. Those misses paled into insignificance moments later though as Chelsea took the lead. Hudson-Odoi, who was arguably the best player on the pitch in the first half an hour, drove at Anthony Knockaert down the right-hand side before firing a low cross into the six-yard box where Giroud brilliantly turned it into the back of the net. The opener was nothing less than Maurizio Sarri’s side had deserved as they dominated the first 45 minutes leaving them with a great base to build from going into the break. The provider of the first goal almost doubled his side’s lead following the two teams’ return to the pitch but he couldn’t quite get his first Premier League goal as his back-post header was comfortably held by Mat Ryan who would have been expecting more of a test. Once again though, that didn’t matter at all as Hazard proved his class with a goal typical of his character. 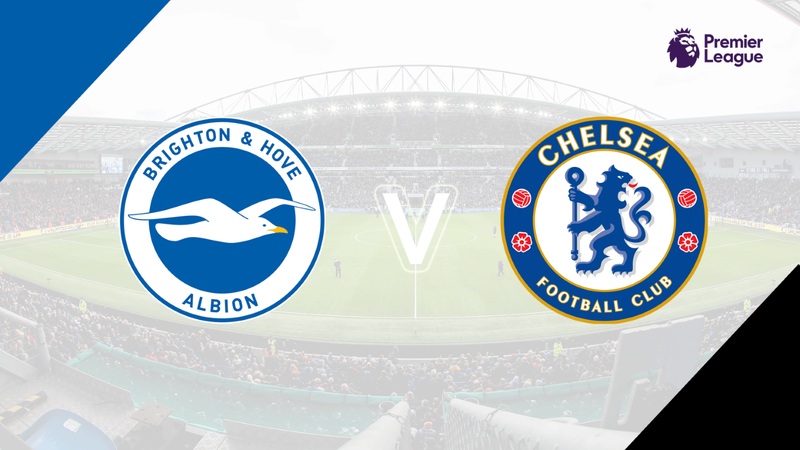 Jorginho and Loftus-Cheek linked up inside the Brighton half before the latter fed his Belgian team-mate who left three defenders in his wake before bending a wonderful strike beyond the goalkeeper and inside the far post, a strike which really felt as though it had put the contest to bed. 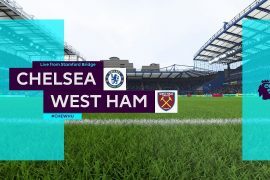 Any chance of a comeback for the Seagulls was destroyed just three minutes later as Loftus-Cheek netted a carbon copy of the goal scored moments earlier. Jorginho was involved again but this time he rolled the ball into Hazard who found RLC and he opened up his body and curled a beautiful effort right into the top right corner of the net. Sarri’s side probably could have added to the comfortable scoreline but they were far too happy to control the ball leaving the visitors to chase their own tails. It was Brighton who had the last chance of the game but Knockaert could only fire wide after being found by a great through ball over the top of the Blues defence. 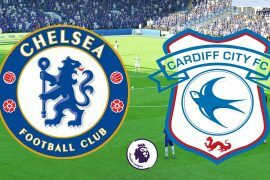 That brought an end to a very professional showing from the home side, something that has been seldom seen at Stamford Bridge this season. The biggest positive of the evening was the performance of Hudson-Odoi who more than justified his manager’s decision to award him a first Premier League start. Surely the double-barreled name will be seen in the starting XI much more before the end of the campaign. An avid writer of football content from across the world and a specialist when it comes to English football.